In order to keep pace with never ending demands of the customers, our company is instrumental in offering Stylish Shopping Bag. 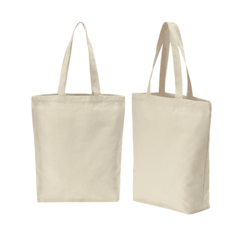 We manufacture and Supply COTTON TOTE BAG in various size range. The Bags are made out of cotton which is eco friendly and recyclable.We also make printing as customized for your requirements. We make bags with or without gusset as required. 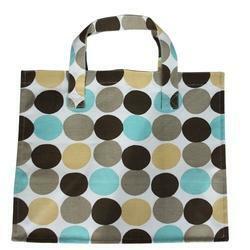 Normal Plain Cotton Carry Bag ( Tote Bag), Size: 16"12"